FORT LEE, New Jersey, Jan. 16, 2019 /PRNewswire/ -- Siklu Inc., the market leader in mmWave wireless solutions, is proud to announce the addition of networking veteran Nahum Budin to the position of Vice President R&D. Nahum brings more than twenty years of experience in definition, development, integration and successful implementation of systems, technologies and products, while leading diverse multidisciplinary teams. 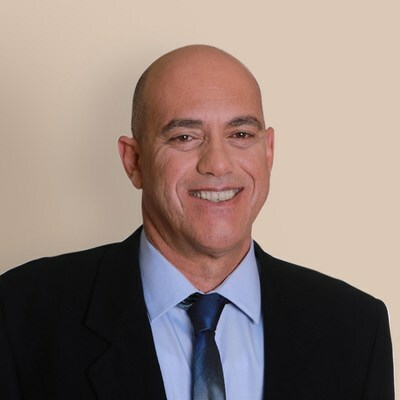 "Nahum is a strategic corporate leader who brings a wealth of industry experience, executive management and expertise in building innovative technology solutions," said Eyal Assa, Siklu's CEO. "This is a great step forward in continuing to build a strong and vibrant R&D team at Siklu and expanding our reach in the Fixed Wireless Access market." Siklu delivers multi-gigabit wireless fiber connectivity in urban, suburban and rural areas. Operating in the millimeter wave bands, Siklu's wireless solutions are used by leading service providers and system integrators to provide 5G Gigabit Wireless Access services. In addition, Siklu solutions are ideal for Smart City projects requiring extra capacity such as video security, WiFi backhaul and municipal network connectivity all over one network. Thousands of carrier-grade systems are delivering interference-free performance worldwide. Easily installed on street-fixtures or rooftops, these radios have been proven to be the ideal solution for networks requiring fast and simple deployment of secure, wireless fiber. www.siklu.com.